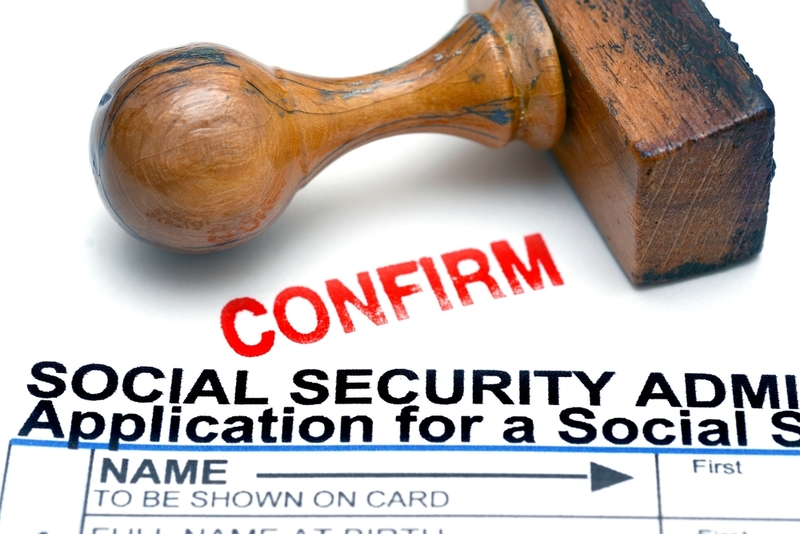 How does the Social Security Administration Define Disability When Processing an SSDI claim? Understanding how the Social Security Administration (SSA) determines if a claimant is disabled and therefore eligible for SSDI payments can be difficult and often frustrating. The SSA takes many factors into consideration and evaluates each individual claim according to the factors. However, the #1 factor that they consider when evaluating a disability application is the claimant’s ability to work. In fact, the SSA specifically states that in order for a claimant to be considered disabled he/she must not be able to perform what they consider Substantial Gainful Activity (SGA) because of a medically determined mental or physical condition that has lasted or is presumed to last for more than 12 months or is expected to result in the claimant’s death. To better understand the SSA’s definition and how it is applied to determining a claimant’s eligibility for disability benefits it is helpful to break the definition down into three parts. The SSA defines SGA as the ability to perform work that is gainful (meaning done for pay or profit) and substantial (earning more than a set level of income each month or set amount of hours if self-employed). For 2016, the set level of income is $1,130 for non-blind individuals and $1,820 for blind individuals, and the set amount of hours for self-employment work is 20 hours a week. The level of income and amount of hours can sometimes be reduced using qualified deductions. The SSA looks at whether or not the claimant is able to continue working at or above SGA levels at the job he/she has or had upon filing the claim. If it is determined that the claimant cannot continue working in his/her past or current job, the SSA will then explore whether or not the claimant is able to do any other SGA level job while taking into consideration the claimant’s physical or mental condition, age, education level, past work experience, and skills. The condition(s) that a claimant is filing on must be discernible by medical professionals and the claimant must have ample documentation from their physician that he/she has the condition(s). The SSA does not pay for temporary disabilities that affect an individual’s ability to work for several months. The SSA says a claimant’s condition must have already lasted 12 months or more or is expected to last that long. The claimant does not have to wait 12 months to file. His/her physician just needs to clarify medical reasons to believe the condition will last longer than 12 months. For those dealing with conditions that are determined fatal the SSA will make a compassionate allowance allowing the individual to receive benefits until their recovery or death. The SSA will take all of these factors and others into consideration when considering a claimant’s eligibility. The claimant needs to have the correct type and amount of documentation concerning their condition when filing a claim. Because of the varying factors and the different types of documentation needed, it can be difficult and frustrating trying to understand if you possibly meet the SSA’s definition of disability and exactly what the SSA requires when filing an SSDI claim. An experienced attorney can help you navigate the complicated system and have a better chance at getting the benefits you need. Contact Brock & Stout for a free consultation today and let one of our attorneys see if they can help you.